Discussion in 'Star Wars: Books & Comics + Legends' started by SWNN Probe, Apr 15, 2019 at 7:31 PM. A project coming in 2020 known only as 'Project Luminous' was announced earlier today in the Lucasfilm Publishing: Writer's Roundtable panel at Star Wars Celebration Chicago. The official account for Del Rey's Star Wars division (@DelReyStarWars) also shared a cryptic tease on Twitter. 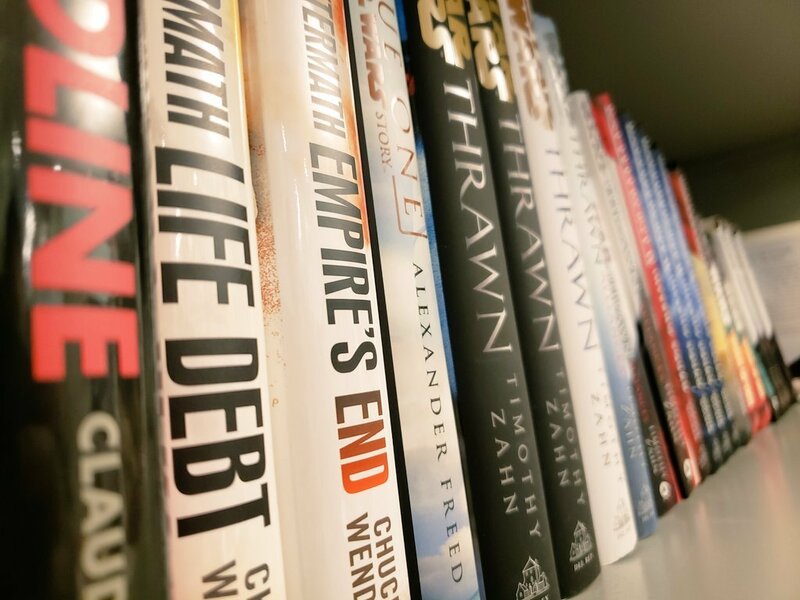 Read on to see the tweet and some speculation on what it may mean for the world of Star Wars books next year. Promising more news to come in the future, Del Rey doesn't give us much to go on here, but what they do give us is certainly intriguing to say the least. Quoting Obi-Wan Kenobi's line to a young Luke Skywalker about the nature of the Force in A New Hope and calling back to Yoda's line about 'luminous beings' in The Empire Strikes Back with the project's title, it's safe to say that next year, Star Wars books will probably be taking a closer look at the mythology surrounding the Force. Del Rey also tagged authors Cavan Scott (Adventures in Wild Space), D.J. Older (Last Shot), Justina Ireland (Lando's Luck), Claudia Gray (Master &amp; Apprentice), and comic writer Charles Soule (Darth Vader), hinting at the writers' involvement with the project. It's anyone's guess as to what they may be working on, but I think we may be in for a real treat with whatever this crew is collaborating on to bring us next year. It is quite possible that they may be working on a novel similar to 2017's From a Certain Point of View, an anthology novel from various authors that presented the story of A New Hope but through the eyes of the film's many background and side characters. Perhaps a similar anthology telling the story of The Empire Strikes Back could be on the way. 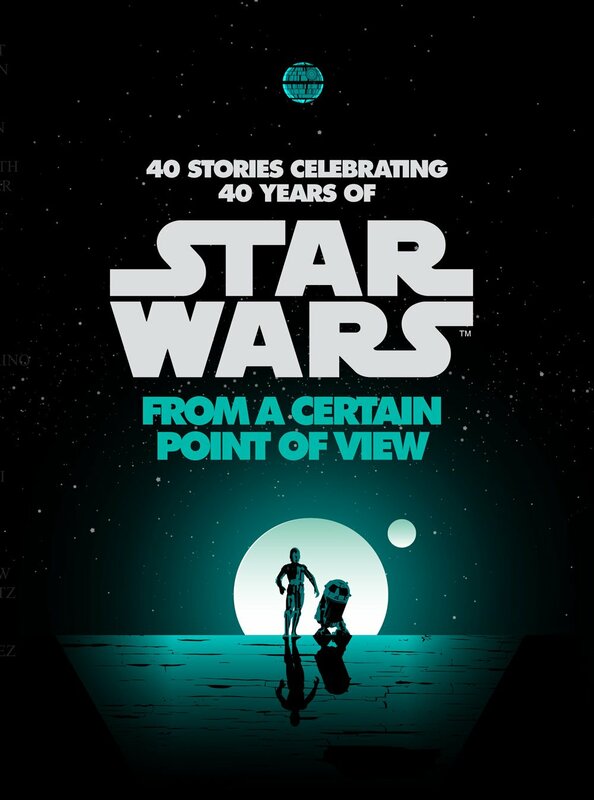 FOCPOV was released in celebration of the 40th Anniversary of ANH, so the fact that next year marks the 40th Anniversary of TESB also adds fuel to this speculation. However, with Del Rey teasing something REALLY big, I tend to think we are looking at more than just one book, but rather, a multimedia event that perhaps encompasses novels, comics, and more. Charles Soule's inclusion in this group also makes me think that this may be closer to what's in store. With no movies coming out any time soon after The Rise of Skywalker this December, it would make sense that the various other media will be focusing on putting out a lot of really great content in the meantime. 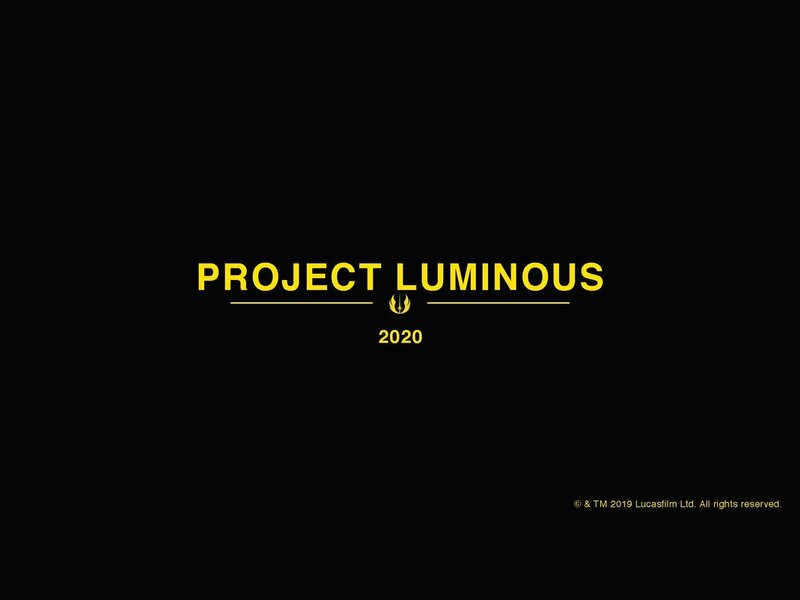 Whatever it may be, I can't wait to learn more about 'Project Luminous', and we'll keep you updated as more information comes to light in the days ahead. Looks like it's gonna be some kind of Jedi-centric book anthology or a multimedia project. Those always have big potential, so I'm intrigued by this. I'm really just waiting for them to make books that fill in the 30-year-gap for our main characters. Hope this has something to do with that. Is a project of five authors rare? "Star Wars books will probably be taking a closer look at the mythology surrounding the Force..."
Books are the least interesting media? I think we've found the missing link!!! Maybe we'll finally get a long-running story arc spanning multiple books instead of disposable one-shot novels. It's been five years since the canon re-launch, and the closest thing we've had to anything like that is Chuck Wendig's Aftermath novels. This isn't a problem unique to the novels, either...it's an issue that infects the comics as well. Perhaps with the movie-shaped gap that will occur in the hiatus following Episode 9 will allow for bigger or grander stories to be told in the Nu-Canon. I certainly hope that's the case. Talking about the Force for two hours doesn't sound like a fun movie. Books are a perfect place for learning more about the Force. The Force isn't a super power. The Force is *only* on screen for a short period of time when it's being displayed. How are you going to stretch that into two hours? The Force is perfect for books: you get to learn more about and you get to know what the character is thinking/imaging. A film it's just shown. It's cool, just bustin' your chops anyway! Hopefully it will be a genuine series and not these "context books" they have been putting out. If not there are plenty of other great books in the fantasy genre.